Global enterprise software provider Ramco Systems has secured an order for Ramco Aviation Suite from Hong Kong Aircraft Engineering Company (HAECO), which is among the world’s leading independent aircraft engineering and maintenance, repair, and overhaul groups. Ramco will provide end-to-end solutions to HAECO ITM, a HAECO Group company which provides inventory technical management solutions. It does this by unifying various techno-commercial functions such as covering customer contract management, supply chain management, inventory management, financial management, and component engineering including reliability management. 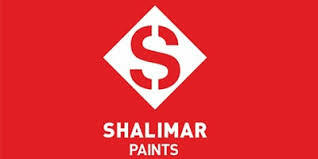 Mumbai-headquartered Shalimar Paints surged ~7% after its board approved a proposed rights issue worth up to Rs240cr. 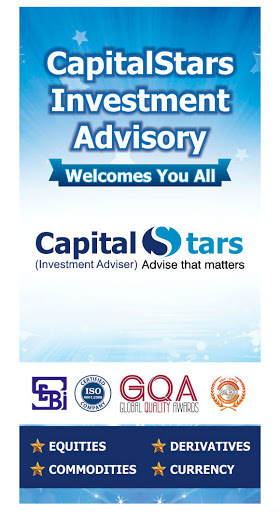 Further, the board has also given its assent to re-establishing the company’s Nashik plant and for setting up of a new regional distribution center there. This meeting of the board of directors was held on Tuesday, July 10. 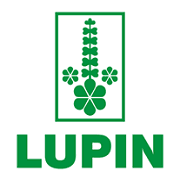 Lupin has extended its partnership with German-based pharma major Boehringer Ingelheim. Through this extension, Lupin is planning to market two new oral anti-diabetics recently approved in India -- Gibtulio Met (Empagliflozin + Metformin) and Ajaduo (Empagliflozin + Linagliptin). Both products will be launched for the first time in India and will be simultaneously co-marketed under different brand names by Boehringer and Lupin across India. 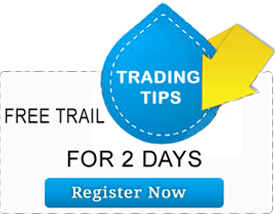 Aurobindo Pharma has received final USFDA approval to manufacture Azithromycin tablets 250 mg and 500 mg.
Aurobindo’s Azithromycin is the generic equivalent of Pfizer's Zithromax tablets. Azithromycin is indicated for the treatment of patients with mild to moderate infections. Glenmark Pharma has exclusively launched Akynzeo, a fixed dose combination drug (netupitant 300mg/palonosetron 0.5mg). Akynzeo is a single-dose oral capsule for each chemotherapy cycle that covers both the acute and delayed phase of chemotherapy-induced nausea and vomiting. The drug has been developed by Swiss company Helsinn and Glenmark has exclusive marketing rights of this drug in India and Nepal.